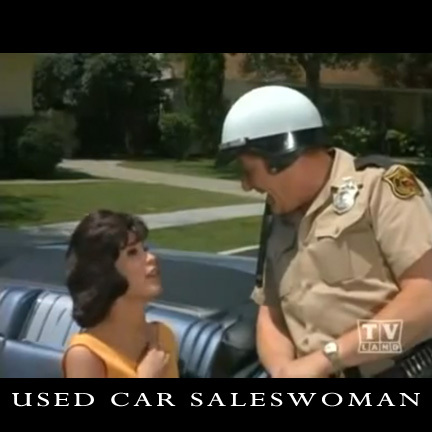 This police officer’s shirt was worn by a Cocoa Beach Police Officer character in the classic television series “I Dream of Jeannie” starring Barbara Eden as “Jeannie”. 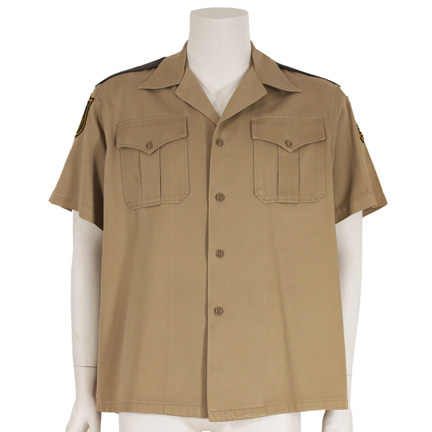 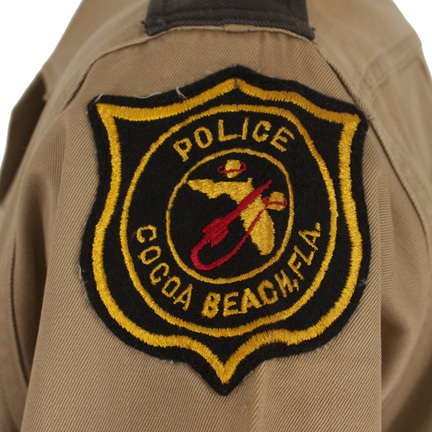 The tan button front short sleeve shirt with black epaulets and flap pockets is complete with the original custom made “Police, Cocoa Beach, Fla.” patches on both sleeves. 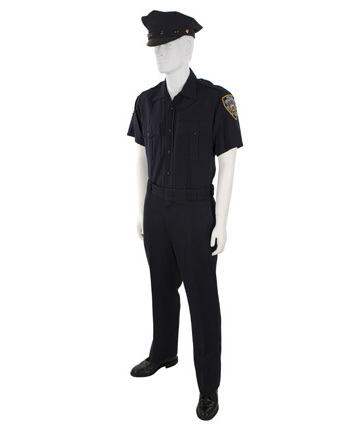 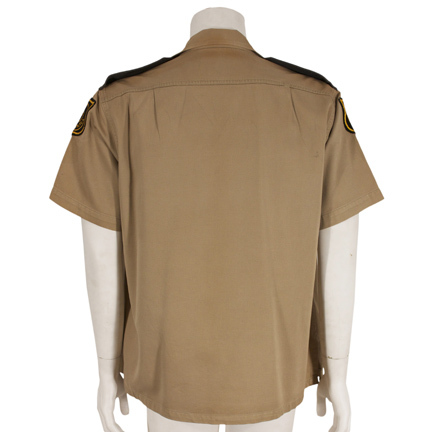 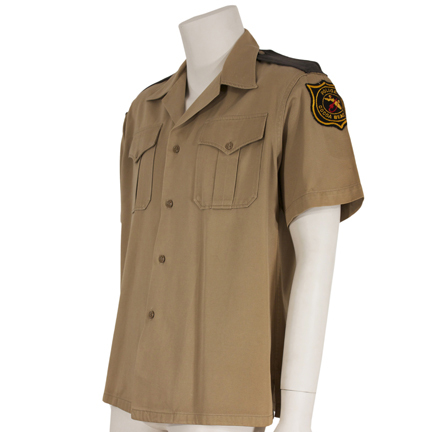 This type of police shirt first appeared in the third season of the immensely popular series (Cocoa Beach Police Officers in earlier seasons wore a blue version) and often appeared in subsequent seasons of the show during the many sequences where Jeannie’s antics involved local law enforcement. 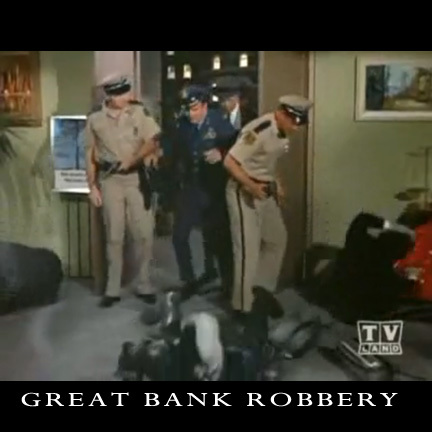 Sample images of some of their onscreen appearances in episodes are included here, such as “Jeannie and the Great Bank Robbery” (Season 3, Episode 12) and also “The Used Car Salesman” (Season 4, Episode 5). 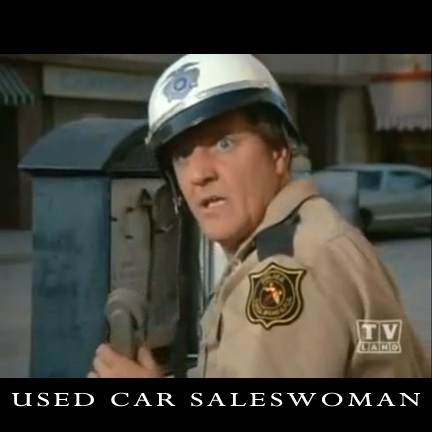 “I Dream of Jeannie” remains one of the best-loved vintage television comedies of the 60’s era and ran from 1965 to 1970. 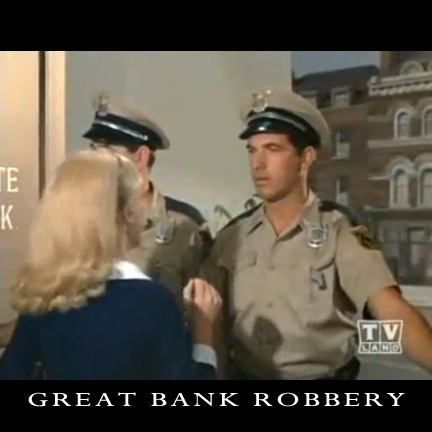 The show made Barbara Eden a household name and was also somewhat of a departure for her co-star Larry Hagman (later of “Dallas Fame”) who had mostly taken on dramatic roles prior to the success of “Jeannie”. 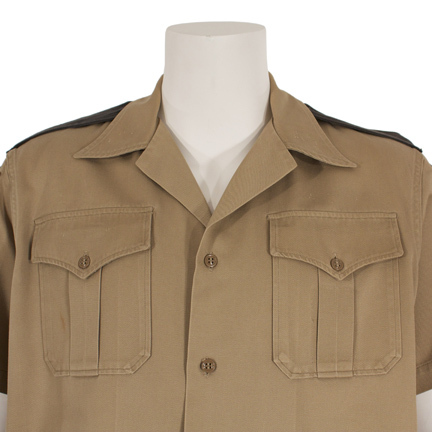 The garment is in good screen worn condition with some minor fading on the patches due to age and is accompanied by a letter of authenticity.